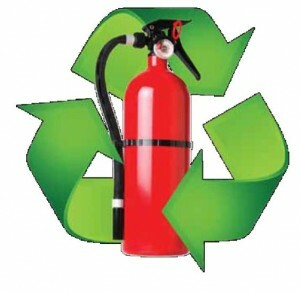 A fire extinguisher is recommended to be examined monthly, tested yearly and replaced if the gauge is not in the green or its more than ten years old. REMINDER: Get a new extinguisher when your old one expires, even if it still appears to be in good shape. Countryside Fire Protection has partnered with the Fremont Community Emergency Response Team (CERT) in an effort to provide our community an easy way to properly dispose of used or expired fire extinguishers. To read more about the recycling program and drop off locations, please click here.